You umpire a lot of games. Veteran umpires know to always carry an extra pair of shoelaces in ther bag for when, not if, your shoelaces break. 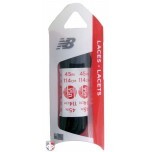 These shoelaces were chosen speficially for officials due to having a rounded shape that promotes better circulation. 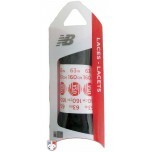 Choose from lengths that will fit any low-cut or mid-cut umpire shoes.